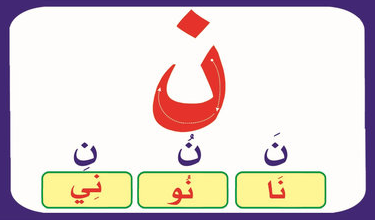 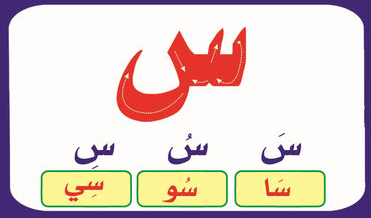 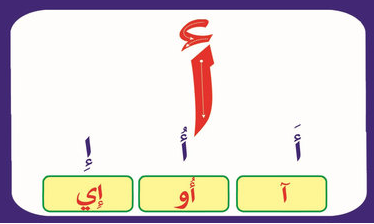 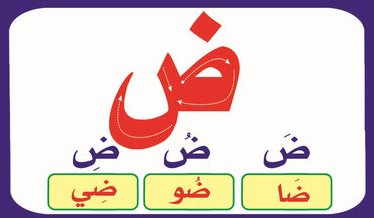 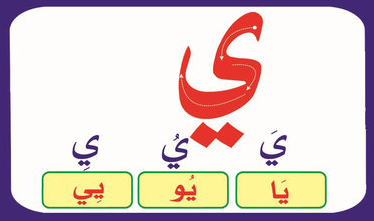 We have made this free Noorani qaida in Arabic lesson for kids and elders in Tajweed to learn the basic of holy scriptures. 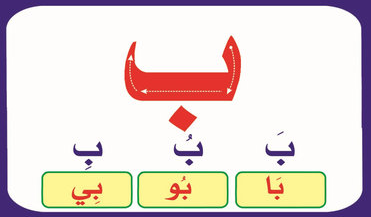 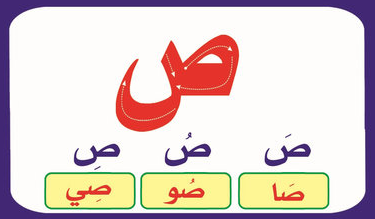 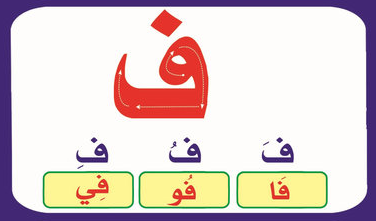 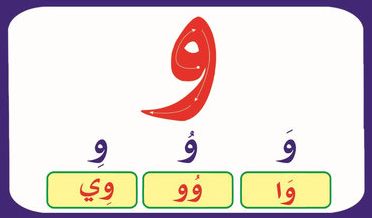 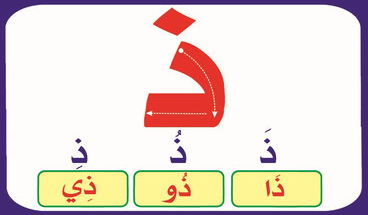 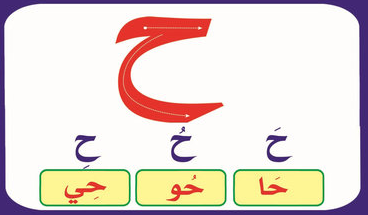 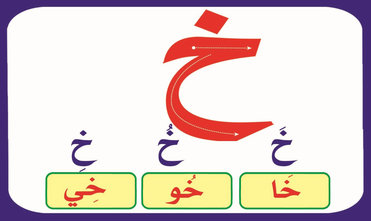 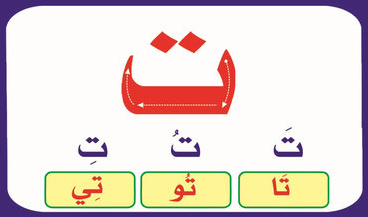 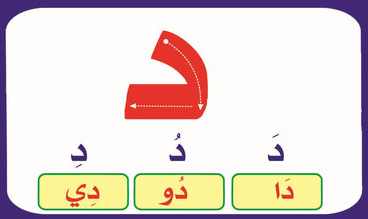 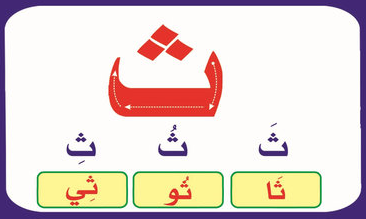 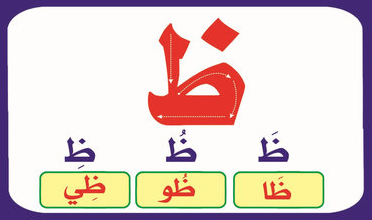 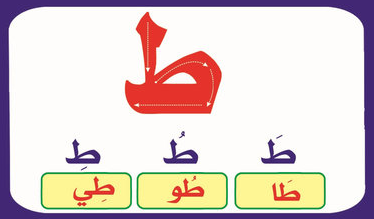 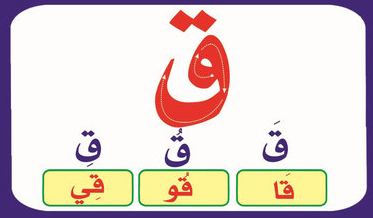 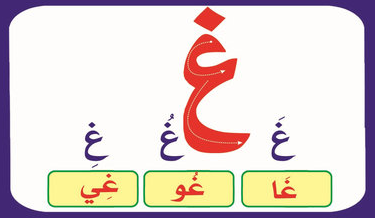 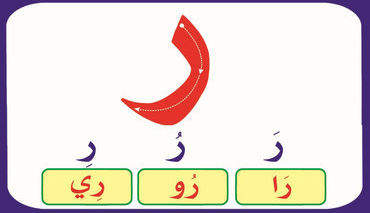 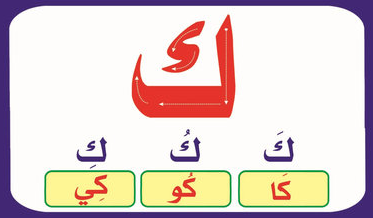 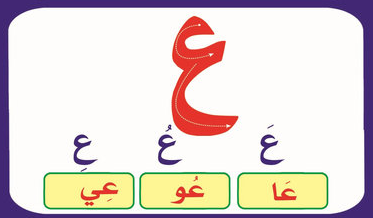 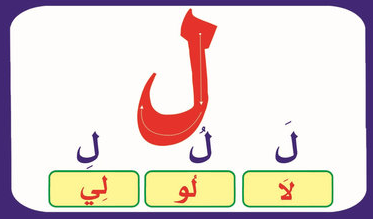 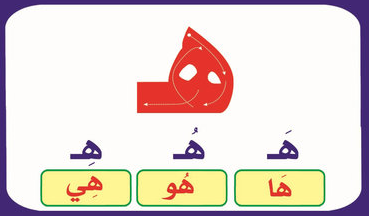 This is the first step of learning the Quran and is the most important of all so practice it as it is you can play the audio or Noorani qaida under the image and to get more guidance of how to practice reading it with tajweed you can go to the tajweed section and there is a video to see exactly where the words pronounced from. 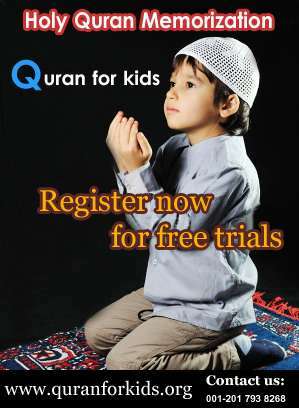 We also provide online Quran classes for kids and elders these are one to one classes with live Quran teaching staff and you can chose what time you want and days because we teach 24 hours a day to register your self for free one week trial you can click here. 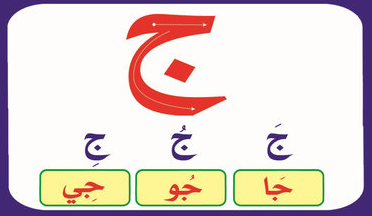 Please do remember share and like this page because one share will be making Quran memoization free and less cost. 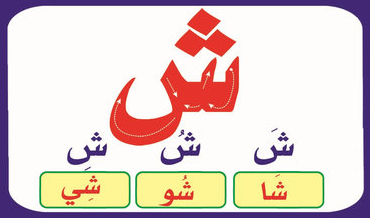 Do remember us in your prayers. 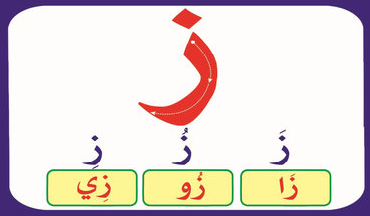 We will be uploading more free lessons for your ease with your support.